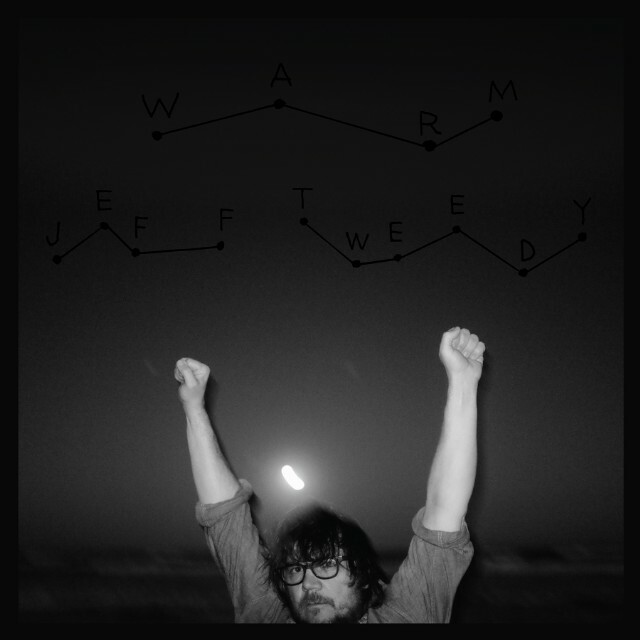 Maybe this should be titled: Jeff Tweedy goes back to his roots? This, his first fully-fledged solo album, is the most ‘country’ album he’s been involved in for years. It’s full of amiable, countrified tunes like Bombs Above, Some Birds and Don’t Forget. After a number of listens, you realise that the album title, Warm, actually describes these songs perfectly, even when Tweedy sings a chorus like “we all think about dying”. He seems to be in reflective mode, with this album appearing at the same time as an autobiography. The stripped down guitar and voice How Hard It Is For A Desert To Die is a sensitive, downbeat lament and a definite highpoint. Guitar finger-picking is to the fore on the low key wonder From Far Away. Less successful is the hokey, sing-along stomp Let’s Go Rain, which jars with the more contemplative songs either side of it. It’s the one moment that doesn’t really work. Sunny, easy strums like I Know What It’s Like and Having Been Is No Way To Be are more the order of the day. The Red Brick gives a brief nod to Tweedy’s experimental side, a shaky strum that dissolves into noise towards the end of an all too brief running time. On the other hand, the final track How Will I Find You is a six minute deliberate mellow crawl shifting gradually into Tweedy lazily soloing through the coda. It feels like a perfect way to finish the album. It’s one that Wilco fans will definitely enjoy, and those scared off by the band’s more obtuse moments will find plenty to get into here.